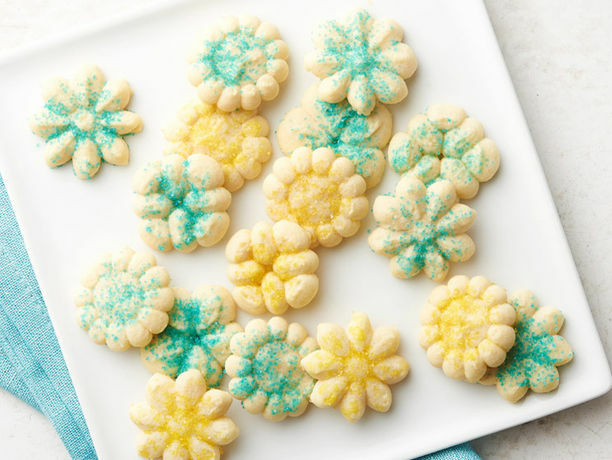 These delicate, crisp cookies have a rich, buttery flavor that’ll keep you coming back for more. Heat oven to 400ºF. Beat butter and sugar in large bowl with electric mixer on medium speed, or mix with spoon. 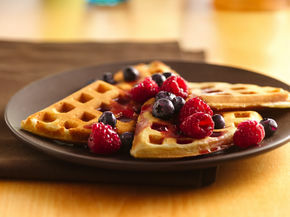 Stir in flour, salt, egg, almond extract and a few drops of food color. Place dough in cookie press. Form desired shapes on ungreased cookie sheet. Decorate with currants. Bake 5 to 8 minutes or until set but not brown. Immediately remove from cookie sheet to wire rack. To decorate cookies after baking, use a drop of corn syrup to attach decorations to cookies. The name spritz comes from the German word spritzen, meaning "to squirt" because the soft dough is squirted or pushed through a cookie press to make fancy designs. Butter is responsible for the tender, rich texture and flavor of these incredible cookies. Margarine would not work nearly as well. For these cookies, stick with butter! Chocolate Spritz: Stir 2 ounces unsweetened baking chocolate, melted and cooled, into the butter-sugar mixture. 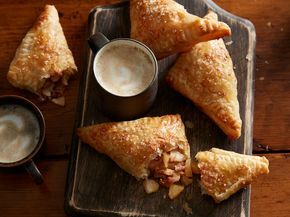 Holiday Spritz: Substitute rum extract for the almond extract or vanilla; tint dough with appropriate food colors. After baking, glaze cooled cookies with Butter-Rum Glaze: Melt 1/4 cup butter or margaine over low heat; remove from heat. Stir in 1 cup powdered sugar and 1 teaspoon rum extract. Stir in 1 to 2 tablespoons hot water until glaze is spreadable. Tint glaze with food color to match cookies if desired. Spice Spritz: Stir in 1 teaspoon ground cinnamon, 1/2 teaspoon ground nutmeg and 1/4 teaspoon ground allspice with the flour. 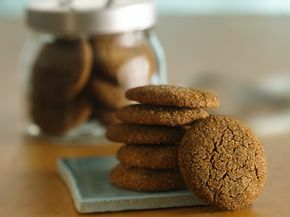 Fill your house with the best-ever aroma with spicy gingerbread cookies. 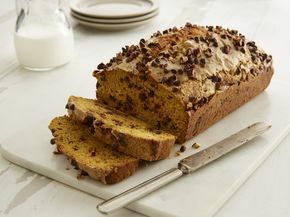 Dotted with chocolate chips, pumpkin bread is almost like a delightful dessert!